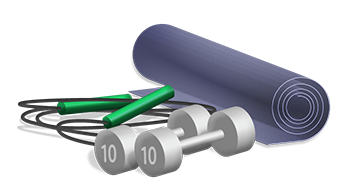 Scott has been working in the fitness industry for over 10 years. He’s seen fad products come and go, and while many promise great results, often times the only result is a lighter wallet and an unhappy customer. 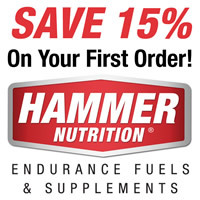 These products represent a golden opportunity for you to get the results you’ve always been looking for. Short descriptions are given for each, but please feel free to Contact Scott if you need additional clarification or questions answered. 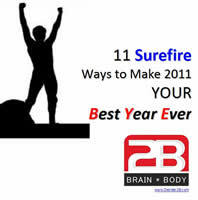 Want to make 2011 YOUR Best Year Ever? This eBook is for you! Over 40 pages of rich content, complete with take home points, action planning, diagrams, illustrations, real-world examples, and a special bonus chapter, make this book a must have. Click here for a sample chapter from the eBook.